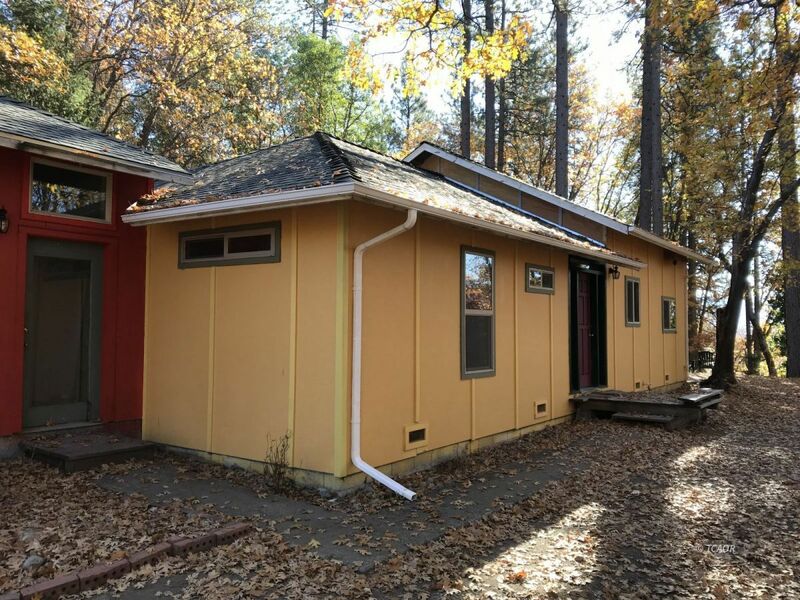 This Hayfork House Offers Lots of Potential! This house is a very comfortable 2 bed/1.5 bath and features an open floor plan. It appears that the Garage was turned into a workshop or??. There is also a single car garage on the property. The lot is .90 acres and has all city utilities hooked up! The house was built in 2009 and with just a small amount of work you can make this house a home! Located in a subdivision on edge of town so shopping is just minutes away! This little home is priced right and has lots to offer so come check it out today! It would make a great rental or first time buyer home or ?? ?.